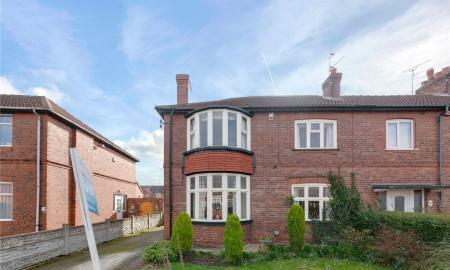 SUBSTANTIAL FIVE BED DETACHED RESIDENCE SITUATED IN ONE OF DONCASTERS FINEST POSTCODES. 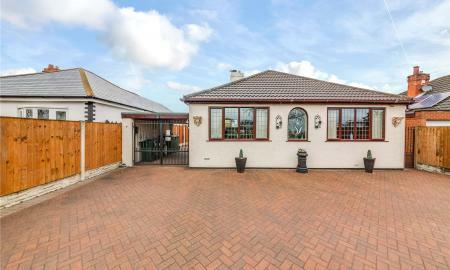 BOASTING A TRIPLE CAR GARAGE, DETACHED ANNEX & SCOPE FOR ADDITIONAL BUILDING PLOT. VIEWING BY APPOINTMENT ONLY. PLEASE CALL WHITEGATES ON 01302 327 291. 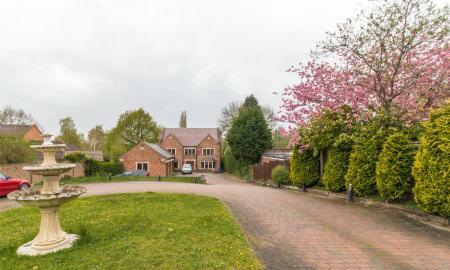 ** THIS ONE OF A KIND BARN CONVERSION IS TRUELY AMAZING INTERNALLY AND EXTERNALLY YOU WONT FIND ANOTHER LIKE IT **. 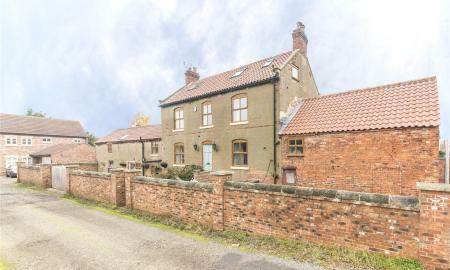 It has been lovingly restored to the highest of standards by the present owners and boast bags of original features and character, situated in this popular village of High Melton call today on 01302 327291. 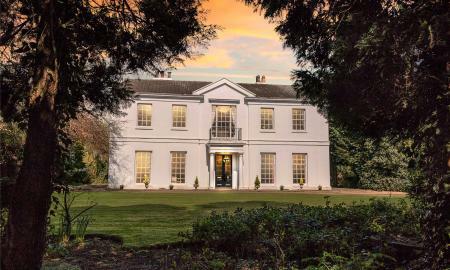 This very unique property that is now available for sale in Barnby Dun. Viewing is HIGHLY recommended to understand and appreciate this wonderful property! 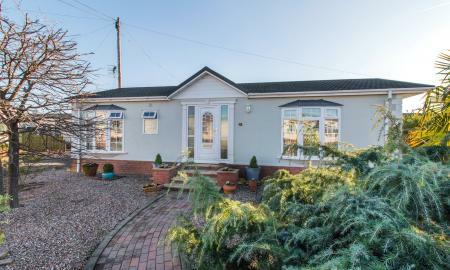 Offered to the open market is this one of a kind four bedroom detached bungalow situated in this ever popular area of Doncaster, close to Doncaster Robin Hood Airport and motorway links. 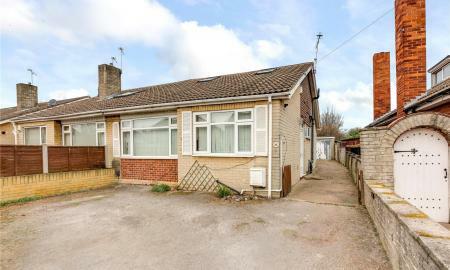 Beneffitting from good sized living accommodation throughout and added benefit of conservatory to rear, driveway and garage. Not to be missed call today on 01302 327291. 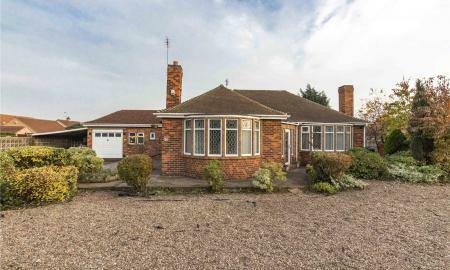 ** STOP LOOK NO FURTHER ** THIS THREE BEDROOM DETACHED BUNGALOW OFFERS TWO DRIVEWAYS GARAGE AND EXTENSIVE CONSERVATORY TO REAR, IMMACULATE INSIDE AND OUTSIDE CALL TODAY ON 01302 327291. 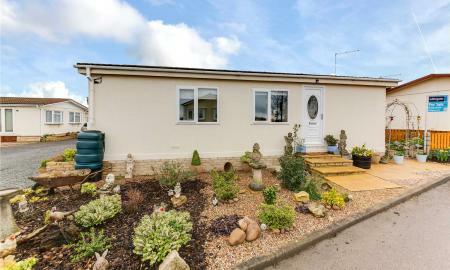 FANTASTIC 3 BED SEMI DETACHED BUNGALOW, SITUATED WITHIN THE HIGHLY SOUGHT AFTER VILLAGE OF NORTON. 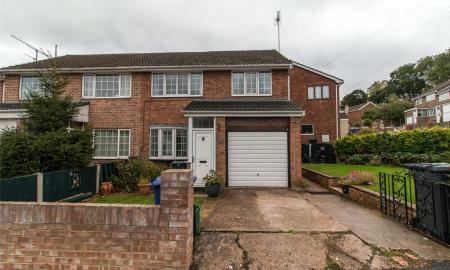 BENEFITTING FROM BRAND NEW CENTRAL HEATING BOILER FITTED WITH 6 YEARS WARRENTY, OFF STREET PARKING, EN-SUITE BATHROOM & BONUS ATTIC ROOM, THIS IS NOT A HOME YOU WANT TO MISS OUT ON! 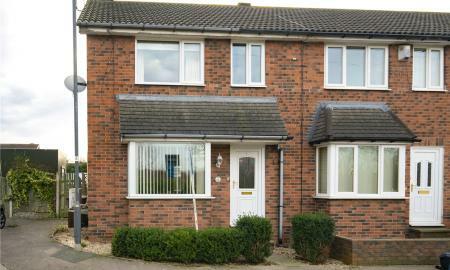 FANTASTIC OPPURTUNITY TO BUY IN THE EVER POPULAR WHEATLEY HILLS ** GUIDE PRICE £140,000 - £150,000 ** NOT TO BE MISSED. 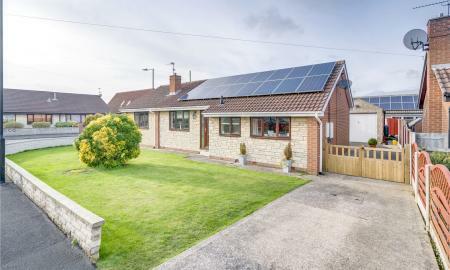 ** NO VENDOR CHAIN ** is offered on this detached bungalow situated in the popular village of Branton. 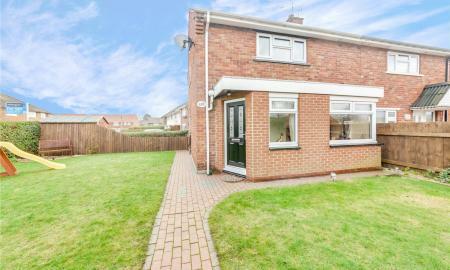 Offering ample off road parking detached garage and rear conservatory. 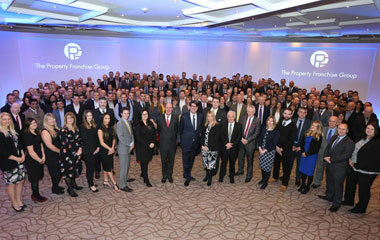 NOT TO BE MISSED call today on 01302 327291. 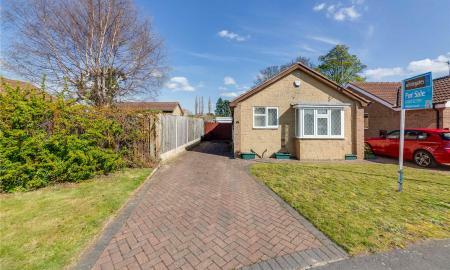 NO ONWARD CHAIN IS OFFERED ON THIS THREE BEDROOM SEMI - DETACHED DORMA BUNGALOW, SITUATED IN THIS POPULAR AREA OF BALBY, OFFERING GOOD SIZED ACCOMMODATION THROUGHT WITH ADDED BENEFIT OF DRIVEWAY FOR VEHICLES AND DETACHED GARAGE. 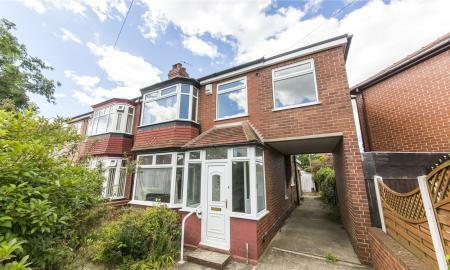 Lovely three bedroom semi-detached, close to the famous Conisbrough Castle. 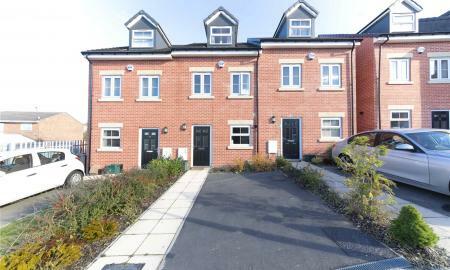 Modern three bedroom three storey town house ideal for first time buyer or famil alike, offered in this residential area of Denaby close to all local amenities and transport links. 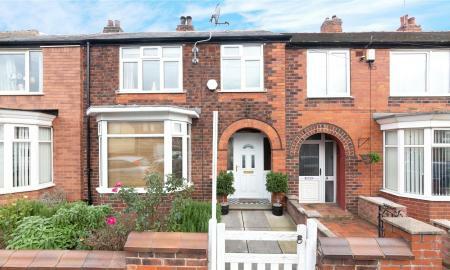 FULLY RENOVATED AND MODERNISED THROUGHOUT NOT TO BE MISSED, NO ONWARD CHAIN. 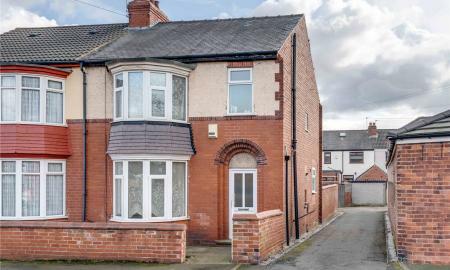 This three bedroom property would make ideal family accomodation as it boasts good sized rooms throughout and located in this popular residential area of Balby Doncaster. 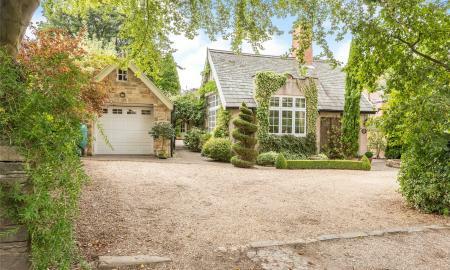 FABULOUS SANDRINGHAM PARK HOME OCCUPYING A LOVELY PLOT ON PLUMTREE PARK. IMMACULATLEY PRESENTED THROUGHOUT AND BENEFITTING FROM GARAGE, PARKING FOR TWO VEHICLES AND WALK IN WARDROBES! 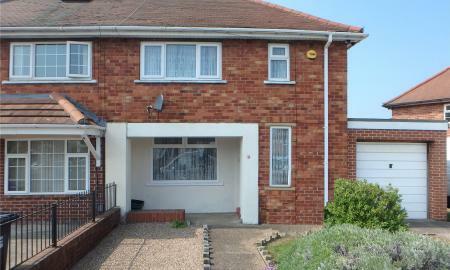 CALL WHITEGATES TODAY TO ARRANGE A VIEWING. 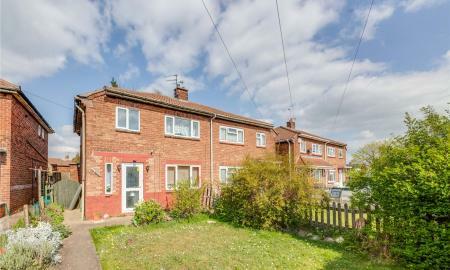 ** GUIDE PRICE £100,000 - £110,000 ** Offered to the open market with NO ONWARD CHAIN is this three bedroom semi - detached property situated in this ever popular residential area of South Kirby with enclosed rear garden and conservatory. 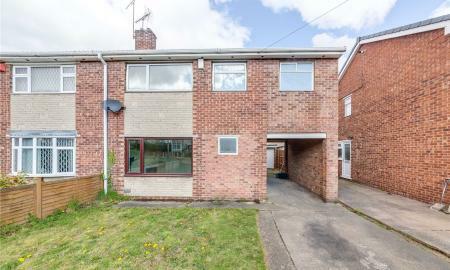 ** GUIDE PRICE £100,000 - £110,000 *** NO VENDOR CHAIN is offered on this two bedroom semi - detached property situated in this popular area of Scawthorpe, would make ideal accommodation for first time buyers call today on 01302 327291. 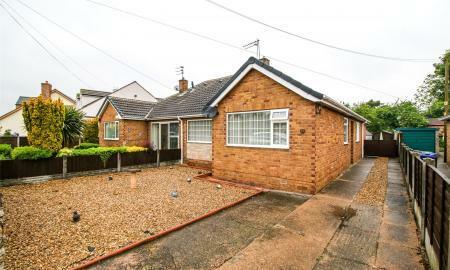 OFFERED TO THE OPEN MARKET IS THIS TWO BEDROOM WELL MAINTAINED PARK HOME SET IN THIS QUIET RESIDENTIAL SITE OF BIRCOTES. CALL TODAY FOR AN EARLY INSPECTION ON 01302 327291. 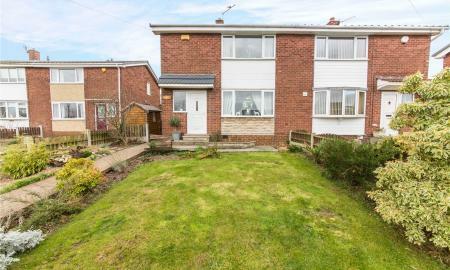 ** GUIDE PRICE £90,000 - £95,000 ** NO ONWARD CHAIN IS OFFERED ON THIS GOOD SIZED TWO BEDROOM SEMI - DETACHED PROPERTY, WITH ADDED BENEFIT OF DRIVEWAY & GARAGE SITUATED IN THIS POPULAR AREA OF INTAKE DONCASTER.